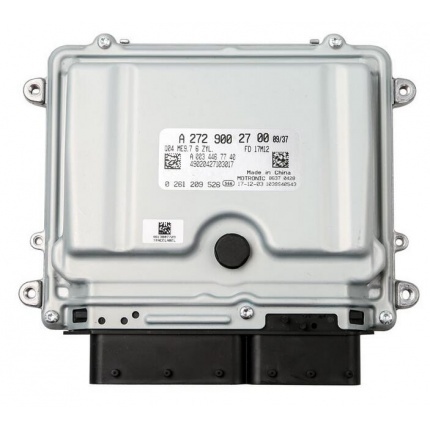 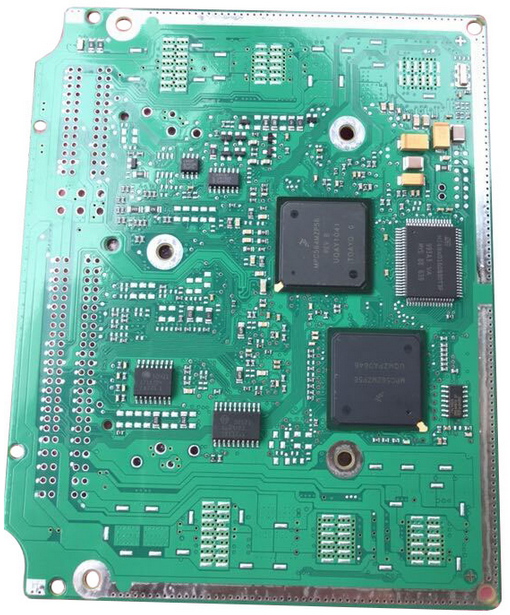 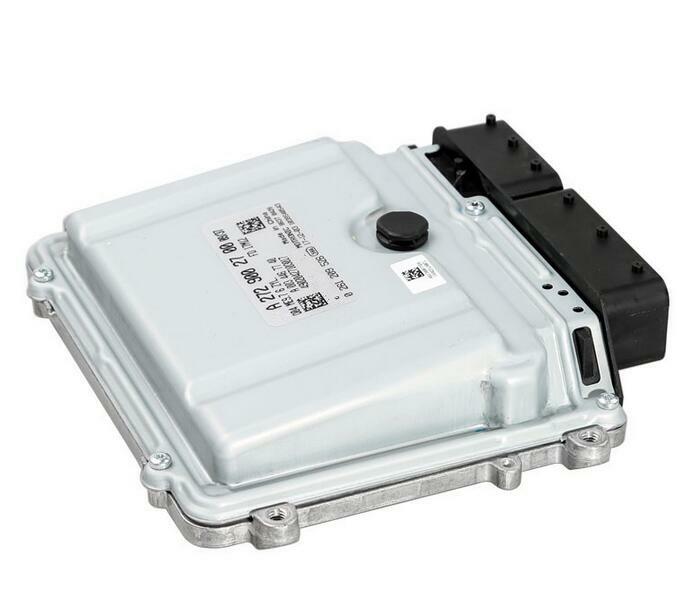 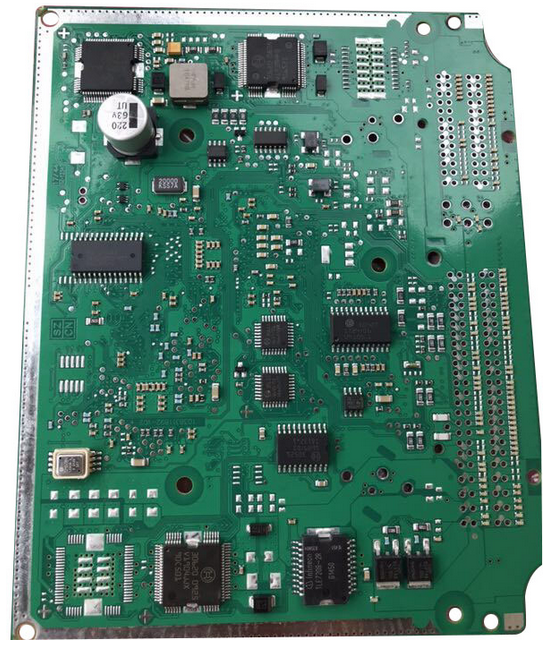 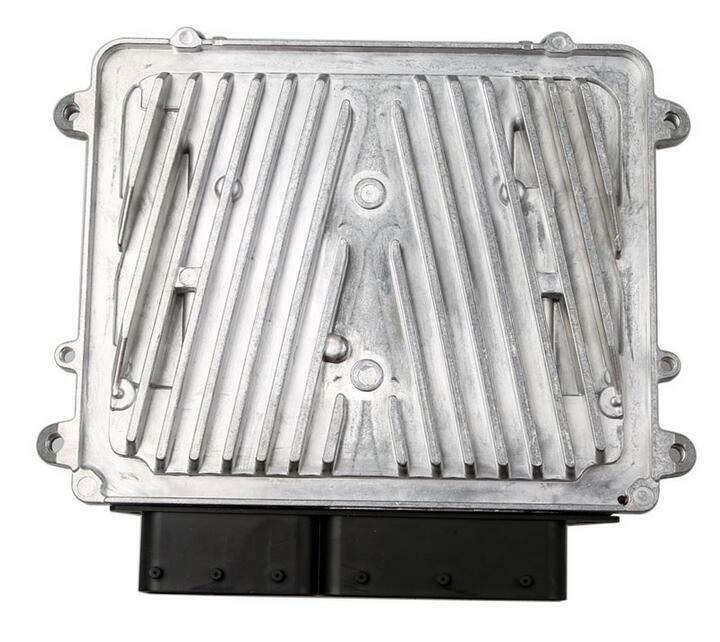 1.Replace the ECU with used module. 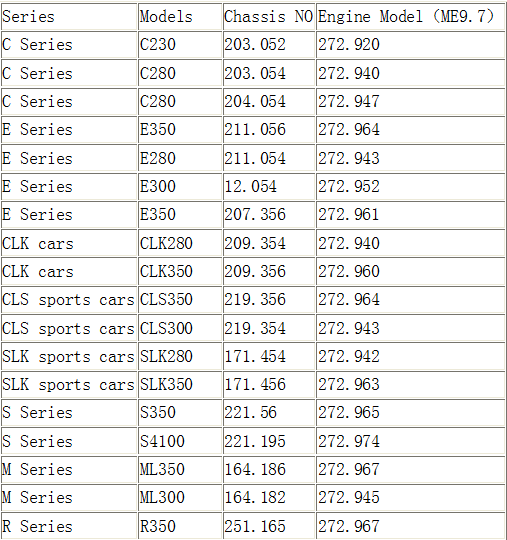 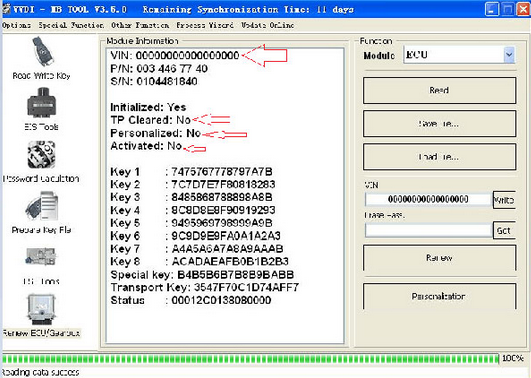 2.Unlock an used ME9.7 ECM in order to adapt it with SDS, Autologic, etc. 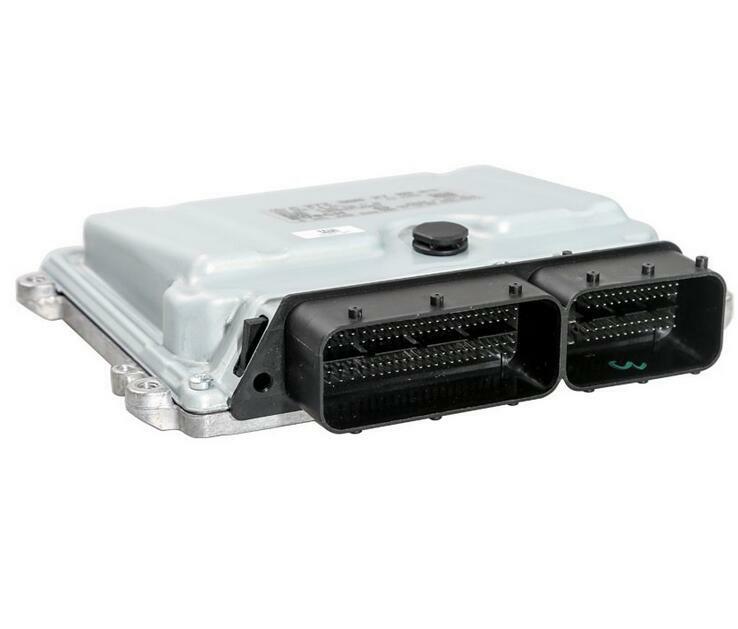 4.No need for additional programming, just install the new ECM and the car will start!